WEYERS CAVE, Va. (WHSV) — The proposed I-81 corridor improvement plan has support on both sides of the aisle in the Commonwealth, but not everybody is for it. The plan would cost more than $2.2 billion, and revenue would come from the proposed tolls. Tolls will not impact commuters, but will impact those who drive longer distances on I-81. For cars, a $25 toll is proposed with a possible $30 annual pass for cars only. The proposed toll for trucks is $50. 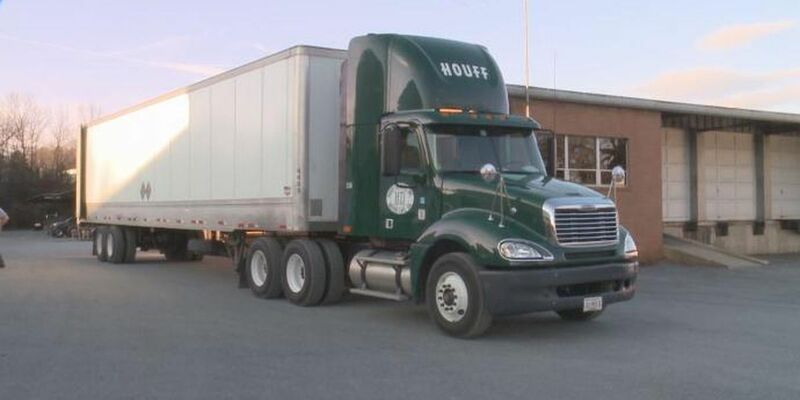 Houff Transfer, Inc. in Weyers Cave is worried that these tolls could bring a negative impact to the local economy. "It's going to affect the people on I-81 that live in the area because cost of goods will go up," Houff Transfer Director of Safety and Risk Management Alan Caviness said. "We will not foot the whole bill, we can't, we can't afford to. It'll cause a lot of congestion because there will be diversion off I-81 to the side roads." Caviness said that the Virginia Trucking Association supports increased taxes, as an alternative to the tolls. According to VDOT, trucks account for 20 to 30 percent of the traffic volume on I-81 in the Shenandoah Valley. The improvement plan will go to the General Assembly this year.